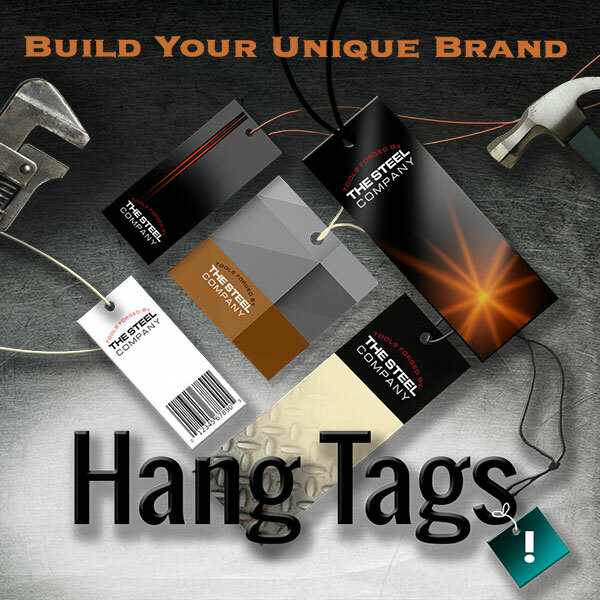 A memorable brand image is one of the keys to success for any business and full color Custom Printed Hang Tags are an ideal way to promote that brand image and bring life to your products. 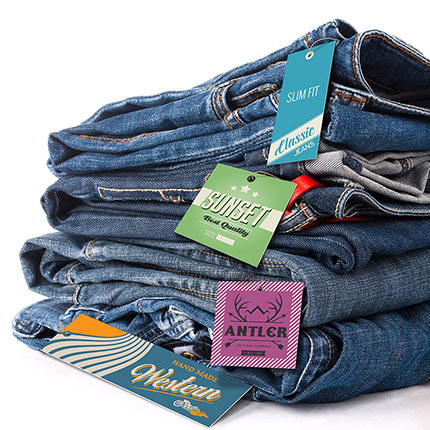 Perfect for apparel and retail products, Hang Tags allow customers to add essential information to their merchandise. 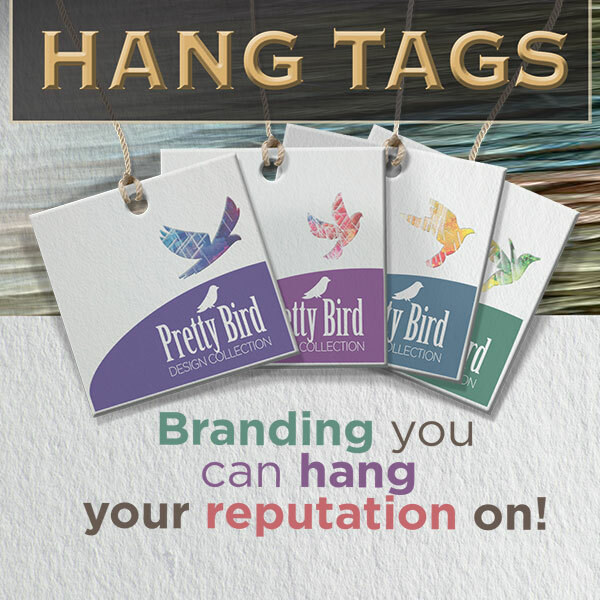 High-quality, full-color offset and digital hang tag printing available on multiple premium paper stocks and in various sizes. Choose one of 3 hole positions. 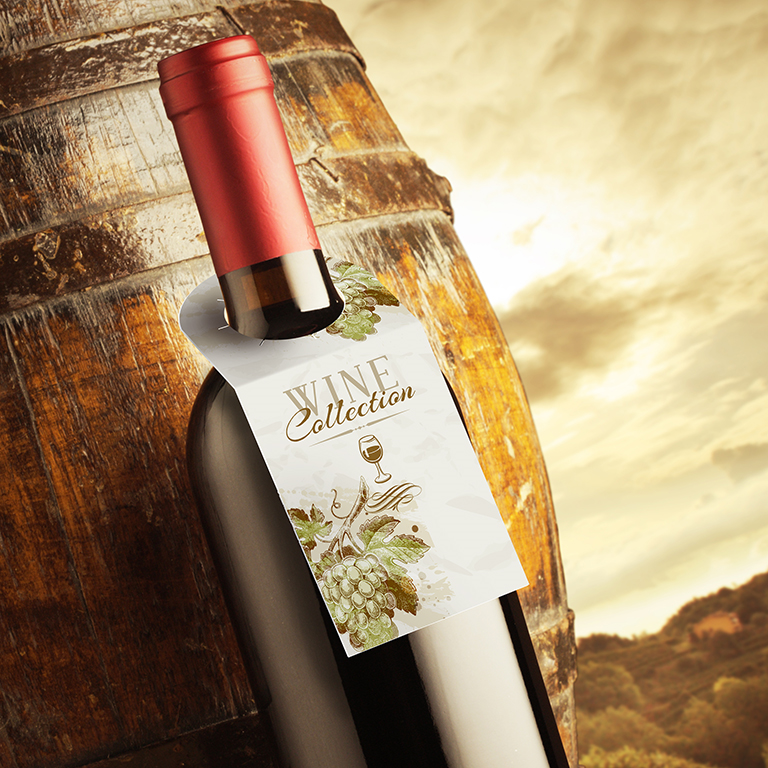 Round corners and folded hang tags are also available.